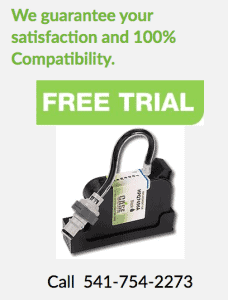 RSI Pro Printer Ink Supplies, Service and Support! Having trouble accessing RSIpro.com? We can help. We’ve got Ink, Service and Support for RSI InkJet Systesm. 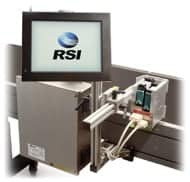 Need RSI Bulk Ink System Support? We’ve got you covered. Case Printing Solutions provides ink, service, and repair for your RSI printer. Please call us or contact us for more information! Keep your system running at top productivity! No need to re-invest. We Repair unsupported RSI equipment- We fix RSI printers. We can keep your line going at peak productivity.